There are currently 12,173 users on this website. 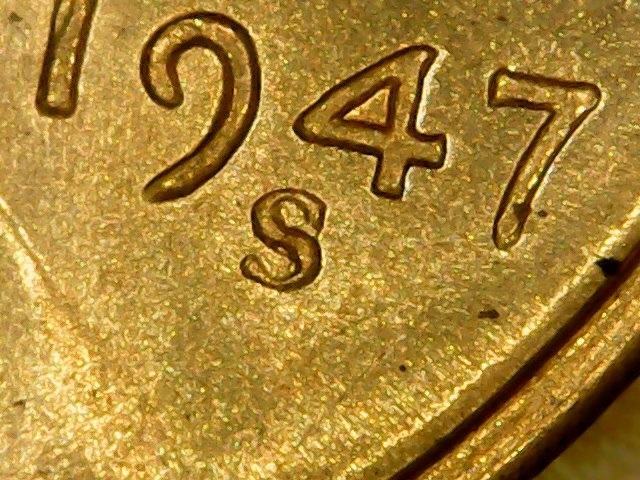 1947 S/S RPM-504 Wheat Cent ? It is an RPM, but not FS-504. 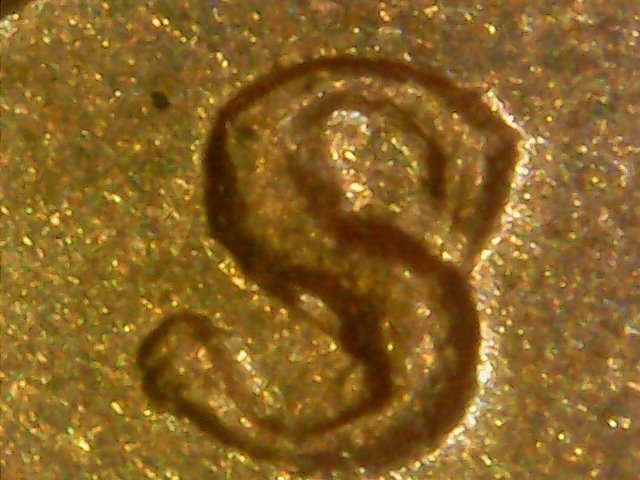 FS-504 is a san serif/trumpet tail S. It's 2 different styles of S mint mark (MMS-007/MMS-004). I wish I had time to try to match it up. It isn't any on Variety Vista, but Wexler or Coppercoins may have a match. Yep, it's indeed an RPM. Nice find! It could be a new one. I'm not seeing a match for it on coppercoins or Variety Vista. Can't see if your coin has this marker or not? It took 3.3 seconds to rattle this change.